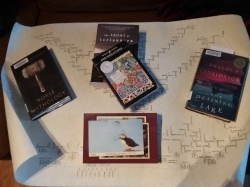 ​This week, Worldview continues our “Travel By the Book” series, following Lisa Christensen Graefe and her family as they travel through Iceland accompanied by Icleandic literature, everything from medieval sagas to contemporary crime novels. 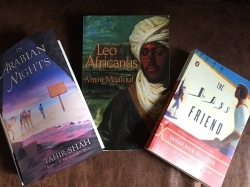 This week, WorldView continues our “Travel By the Book” series, following Stacie Berdan and her family as they travel through Morocco accompanied by the literary works of Shah, Maalouf and ben Jelloun. Traveling and reading are two of life’s greatest pleasures. If you agree, come along with us as we “Travel Through Spain . . . By the Book” with guest blogger Stacie Berdan. 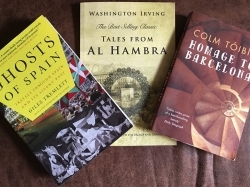 Berdan describes her family’s recent trip to Spain and how choosing books relevant to their itinerary—history, memoir, social commentary, cultural portraits and fiction—enhanced their trip.